ADVANTUS-Tim Holt Idea-ology Film Strip Ribbon. 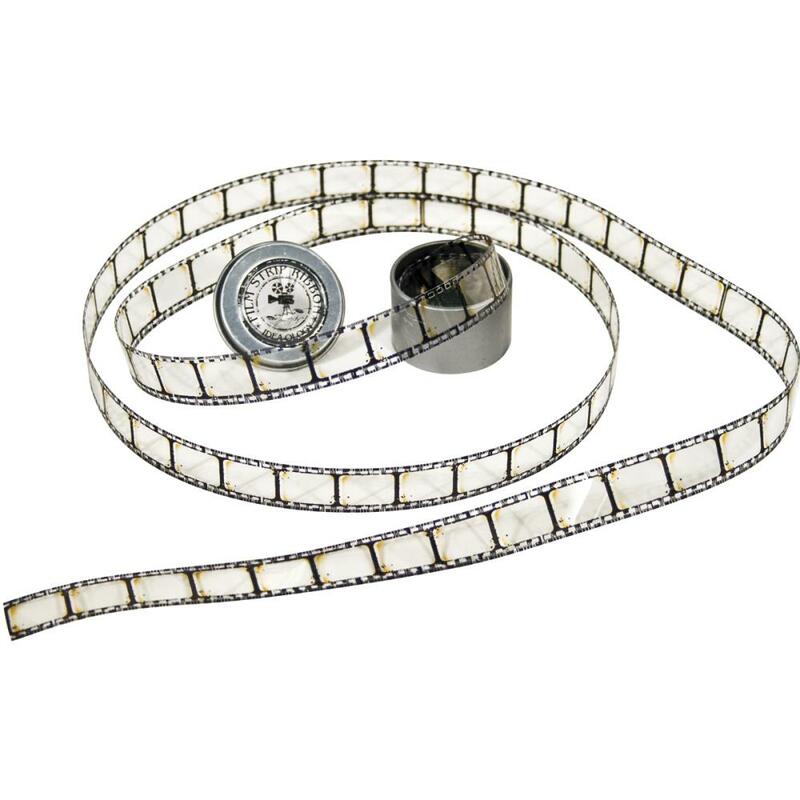 This package contains 108in 5/8in wide clear acetate ribbon with 3/8x5/8in film frames. Imported.